AYCE Buffet, BBQ, & Hot Pot! 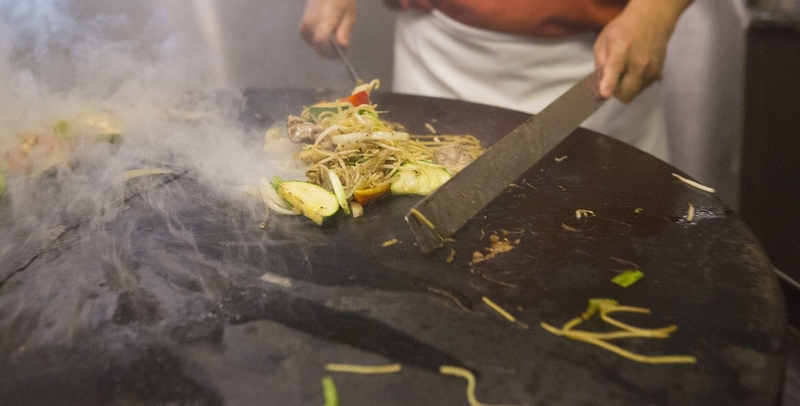 We invite you to check out the only all you can eat Mongolian BBQ in the area. It is one of the healthiest options in town. Select your own meats, veggies, and sauces, then have our chef grill it right before your very eyes! We also offer a broad variety of appetizers, entrees, and desserts at our Chinese buffet. 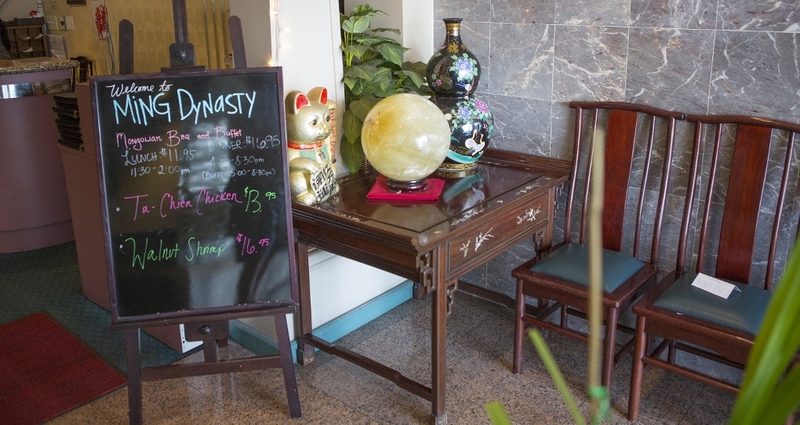 If you've never been to Ming Dynasty before, this will be the perfect option for you to try multiple dishes at once! 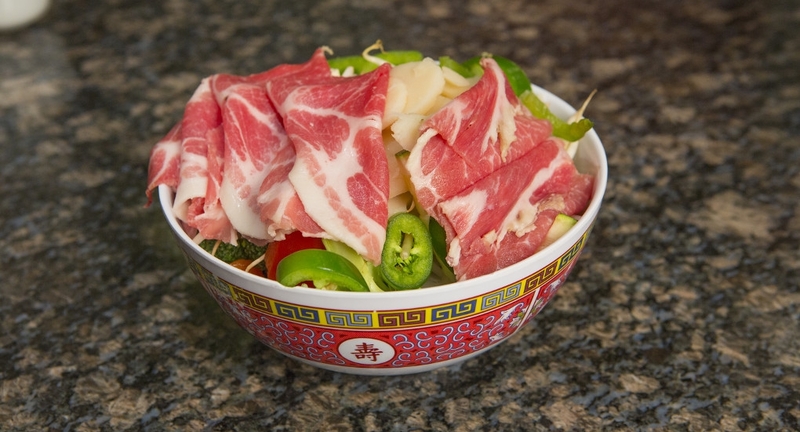 Our secret menu contains selections that you won't find at just any Chinese restaurant. This menu features authentic and traditional styles of Chinese cuisine from areas such as Hunan, and Szechuan. Take your taste buds on an international culinary adventure with us right here at your local restaurant! If you like restaurant quality Chinese food right in your very own home, we'll be perfect for you. We deliver to anywhere in Isla Vista and Goleta after 5PM, just in time for dinner. Plus, our delivery service is absolutely free! Let us save you the hassle of cooking and cleaning, call and place a delivery order today.